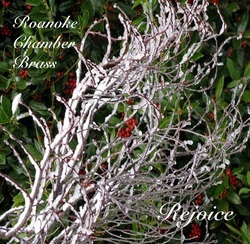 “Rejoice” The Roanoke Chamber Brass debut CD, “Rejoice” features some of our favorite songs for the Holiday Season and makes the perfect addition to any brass lover’s collection. Click on highlighted title for mp3 sample. CDs are $15.00 each, plus $3.00 shipping/handling. Credit Card orders available via PayPal. Click “Add to Cart” to order and proceed to checkout. 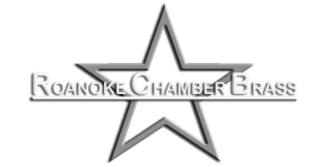 CDs are also available at The Bandroom located at 4212 Brambleton Avenue, Roanoke, Virginia and at Amazon.